Washington, D.C. – In anticipation of family gatherings around public and residential pools during the Independence Day holiday, the U.S. Consumer Product Safety Commission’s (CPSC) Pool Safely campaign is urging parents and children to follow 10 steps to stay safer when spending time in or near the water. According to media reports and data compiled by the USA Swimming Foundation, at least 152 children younger than 15 fatally drowned in a swimming pool or spa this year, with at least 86 of those fatal drownings happening since Memorial Day weekend. 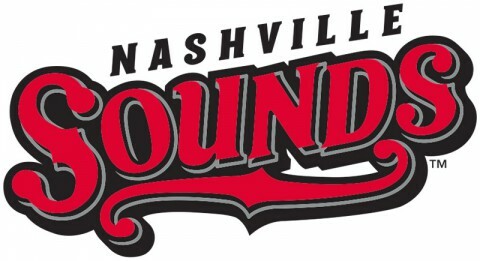 Nashville, TN – Nashville and Colorado Springs combined for 24 hits on Thursday night at First Tennessee Park. Unfortunately for the Sounds, the Sky Sox got the better share, winning 4-3. Sounds southpaw Sean Nolin was scheduled to start for Nashville, but was placed on the disabled list with a left shoulder injury yesterday. In need of a starter, the Oakland A’s acquired Parker Frazier from the Arizona Diamondbacks in a trade and optioned him to Nashville. The right-hander struggled in his first two innings of work, giving up a run in each of the frames on six hits, but picked up two strikeouts while working a scoreless third. 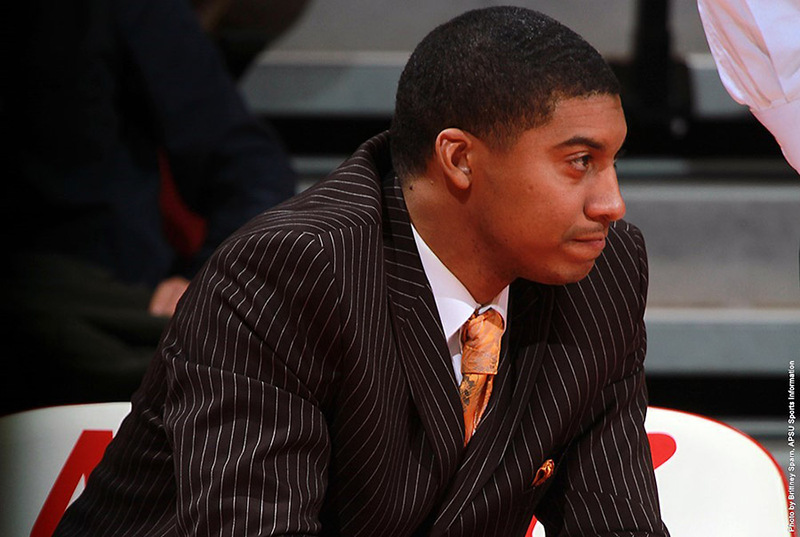 Clarksville, TN – Corey Gipson, who helped lead Austin Peay State University to consecutive Ohio Valley Conference championships in 2002-03 and 2003-04 and served as assistant coach for the past three seasons, has resigned his position to accept a similar one at Missouri State, a member of the Missouri Valley Conference. 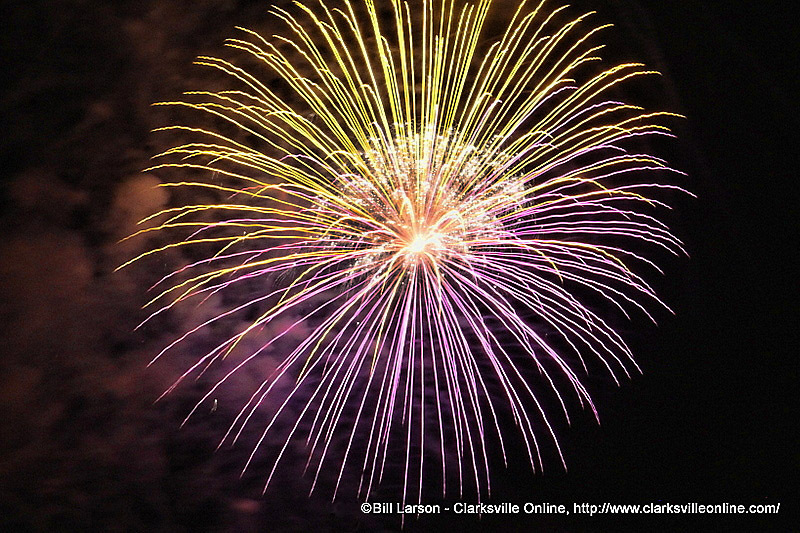 Clarksville, TN – Clarksville Mayor Kim McMillan is reminding everyone that the City of Clarksville offices will be closed on Friday, July 3rd, 2015 in observance of Independence Day. 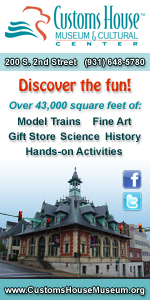 City offices will re-open on Monday, July 6th, 2015 for regularly scheduled hours. 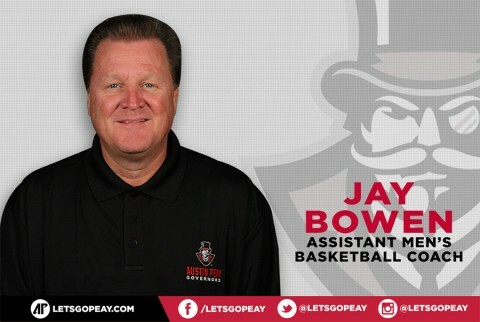 Clarksville, TN – Austin Peay State University’s newest assistant basketball coach isn’t new to the Governors at all, and certainly not to head Coach Dave Loos. Jay Bowen, who served as the Governors basketball assistant in 2001-02, is back at APSU for a second time and a third with APSU’s head coach. He replaces Bubba Wells, who resigned in early May. Tampa, FL – Impaired drivers traditionally make Independence Day weekend one of the most dangerous times to be on the road. According to the National Highway Traffic Safety Administration (NHTSA), 512 people were killed in motor vehicle traffic crashes over the 2013 holiday weekend. 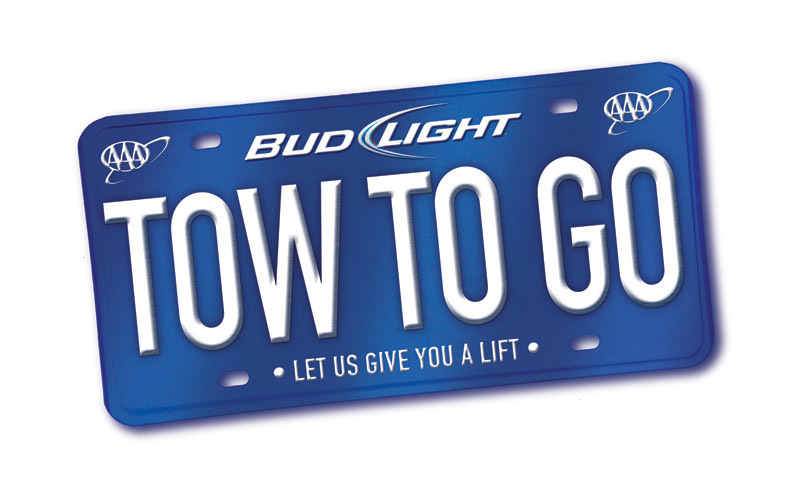 39 percent of those fatalities involved at least one impaired driver. 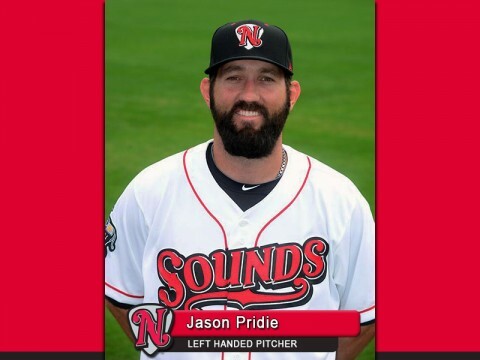 Nashville, TN – Outfielder Jason Pridie has been selected to represent the Nashville Sounds on the Pacific Coast League All-Star team that faces the International League stars during the Triple-A All-Star Game on Wednesday, July 15th at Werner Park in Papillion, Nebraska. 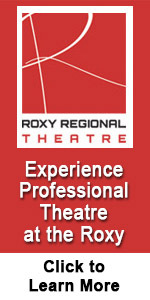 Pridie was selected as a reserve for the contest by the PCL office. The 31-year-old claims a .293 (85-for-290) batting average and leads the Sounds with 46 RBIs, eight home runs, 42 runs scored, a .455 slugging percentage and 11 stolen bases in 75 games. Clarksville, TN – The Austin Peay State University Circle of Omicron Delta Kappa National Leadership Honor Society was recently the recipient of the ODK Superior Circle Award, distinguishing it as one of the best chapters in the nation. 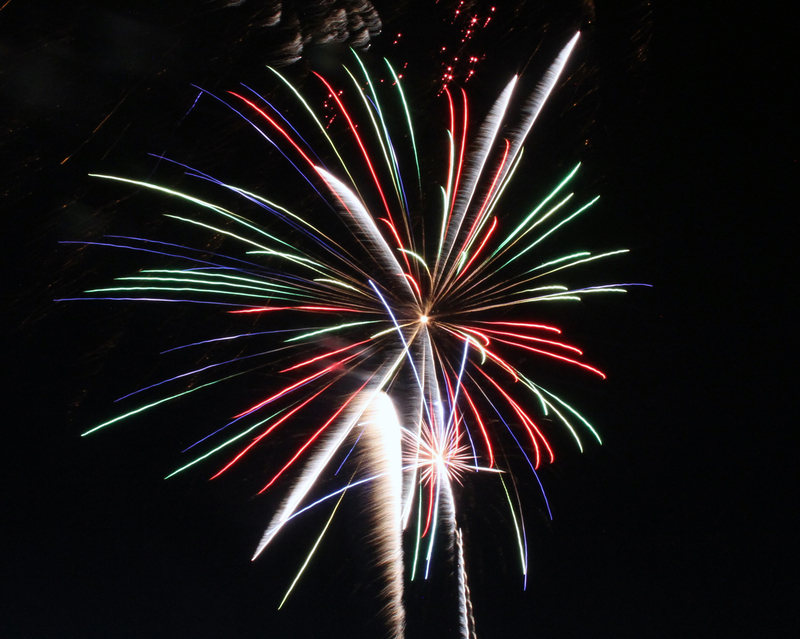 Clarksville, TN – The long Fourth of July holiday weekend is just ahead and the American Red Cross has steps you can follow to stay safe when enjoying the fireworks or heading to the pool. 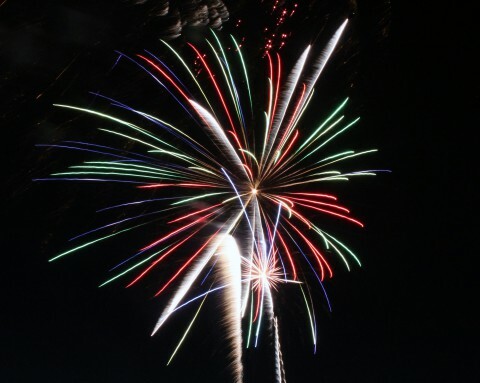 Fireworks Safety – The safest way to enjoy fireworks is to attend a public fireworks show put on by professionals. Stay at least 500 feet away from the show. 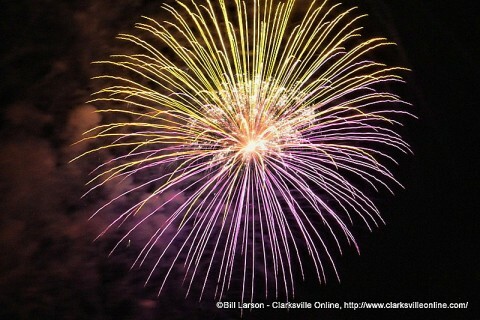 Clarksville, TN – On Friday, July 3rd, 2015, the City of Clarksville will celebrate our nation’s independence this year with the eighth annual Independence Day Celebration at Liberty Park. The event is free and open to the public. Activities and music will begin at 6:30pm. Seating is available throughout the park and the concerts will take place on the Great Lawn of the Wilma Rudolph Event Center. Concessions are for sale throughout the park.